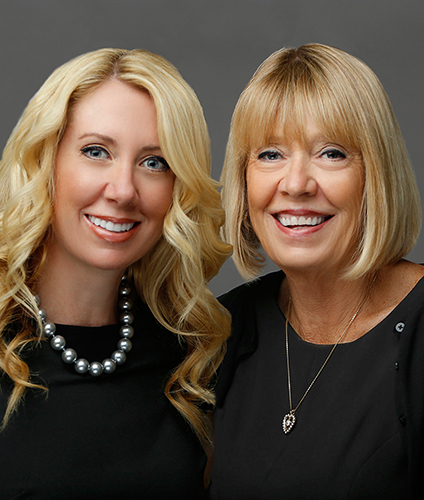 We are a mother-daughter team with over SIXTY years of combined real estate experience. We specialize in coastal San Diego but will travel to the ends of the earth to help our clients. We love what we do and can be reached seven days a week, twenty-four hours a day. We intentionally keep our team small so that we can personally assist our clients with any and every need. We feel lucky to have such a fun job. In our spare time we both volunteer; Cristine volunteers weekly with the Ronald McDonald House and Summer volunteers at Pacific Beach Elementary School. How can we help YOU?